Home > Corporate partners > Provide tickets or accommodation > Why work with us? 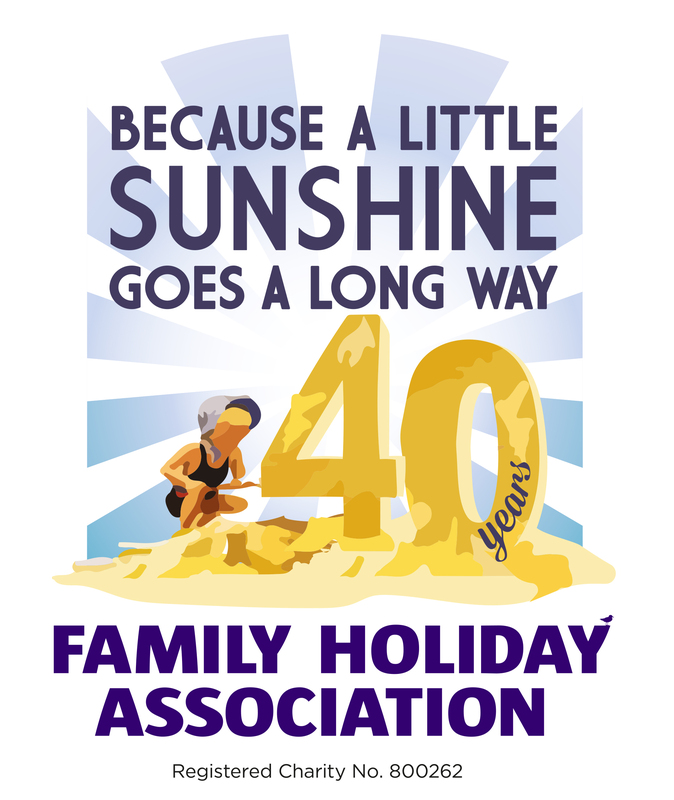 By working with the Family Holiday Association you will be helping families who are struggling the most in everyday life. These are families living with issues such as severe and long-term illness, bereavement, mental health issues, disability and domestic violence. We know that a simple break can be life changing, giving them a renewed sense of hope and purpose that provides a positive impact long after the day trip or short break. With over 40 years of experience, backed up by purpose built sector leading process and technology, we make it easy for you to place your donated product with children, parents and carers who will benefit the most. 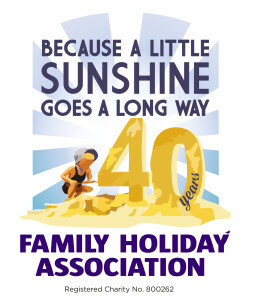 We do the work matching referrers and families with suitable breaks. All you have to do is provide your normal excellent welcome! Receive our ‘Providers’ badge that you can use to promote your involvement in giving families a break. This is the perfect way to make a positive and lasting social contribution in the sector you know and love. To discuss how your organisation could get involved contact Alex Bunney at alex@fhaonline.org.uk, call him on 020 3117 0651 or complete our simple response form.